Social networking sites have been increasingly gaining popularity, and they have already changed the communication habits of hundred of millions of users. Unfortunately, this new technology can easily be misused to collect private information and violate the users’ privacy. 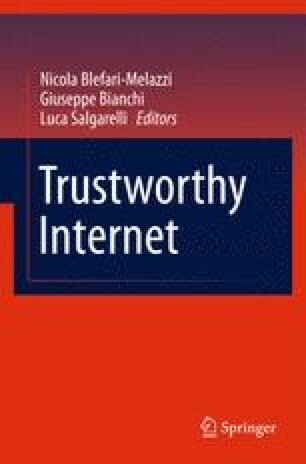 In this chapter, we summarize two practical attacks we have presented in the past: an impersonation attack in which we automatically clone a user profile, and an attack that abuses the information provided by social networks to automatically correlate information extracted from different social networks. Our results show that these attacks are very successful in practice and that they can significantly impact the users’ privacy. Therefore, these attacks represent a first important step to raise awareness among users about the privacy and security risks involved in sharing information in one or more social networks.